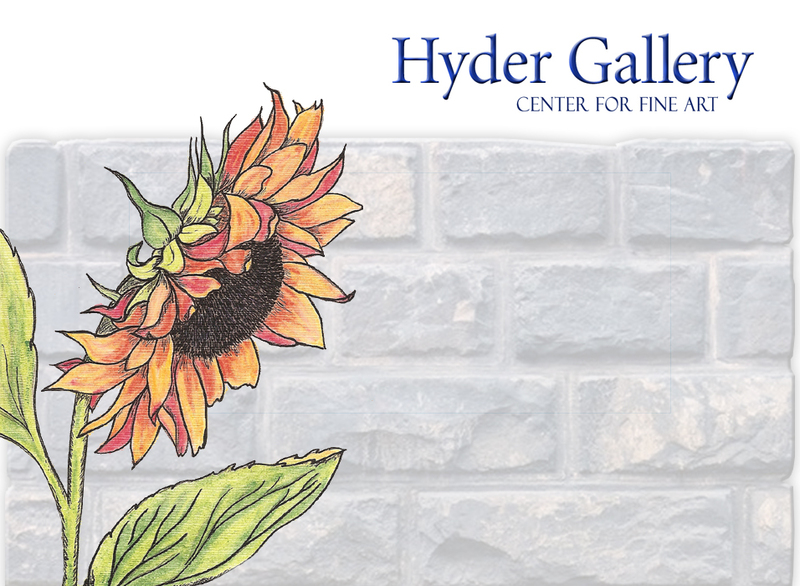 Home to award winning artists the Hyder Gallery Center for Fine Art is the retail center for Broadcast Gallery. See thousands of works of art, in our many venue location around the USA. We foster the talents / careers of emerging artists with access to our network. In addition we offer an Art Marketing curriculum as well as Professional Art Classes by master instructors. Portrait Workshop Join our Events List FAQ's Review us!